You got yourself this lovely Galaxy S9 device, then what next? Make use of the device like that? Nah… Nah… I recommend you get a mobile case cover for the device, so it doesn’t expose it to friction against rough surface. For couple of weeks, after getting my hands dirty on the Galaxy S9 device, I kinda love the device, although I prefer my Note 8 to it. 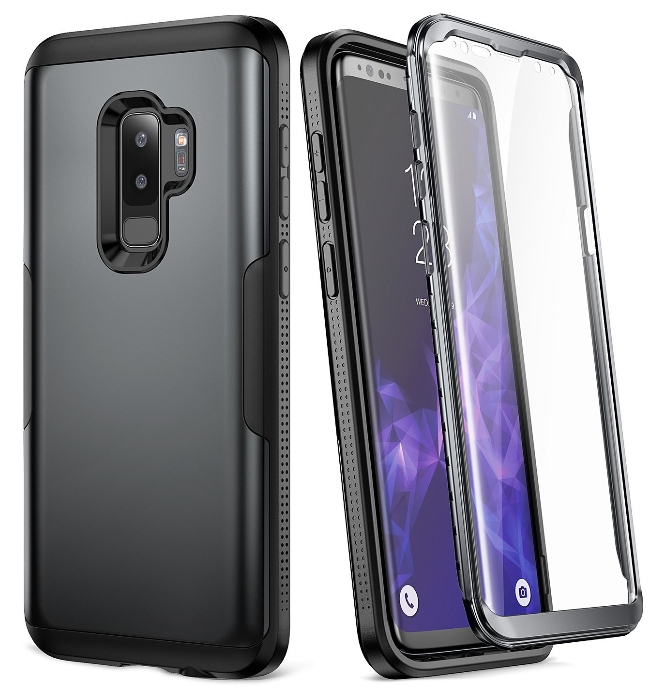 However, a friend asks I recommended a mobile case cover for his, and after strolling through the internet, I was able to feedback with five budget galaxy s9 case cover. So, I decided to share with you guys. Guess what? So I gave this friend my 5 best, and the legion series by caseology (an amazon seller) is his best. This case is a slim heavy duty protection dual layer case cover that is highly recommended for every Galaxy s9 users. It’s a superb cover case that is compatible with most wireless chargers for Galaxy s9, screen protectors and other accessories. This cover case features a sleek military-inspired design, a solid build and non-bulky profile. 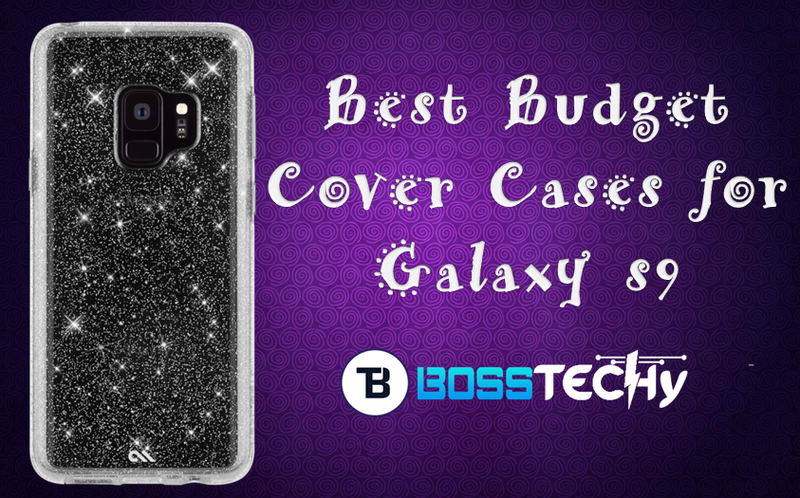 However, its hard cover is grippe with a layer of protection with enough traction that can keep your Galaxy s9 device on your hand for so long. This case costs $15, which seems budget compared to other cases in respect to its features. 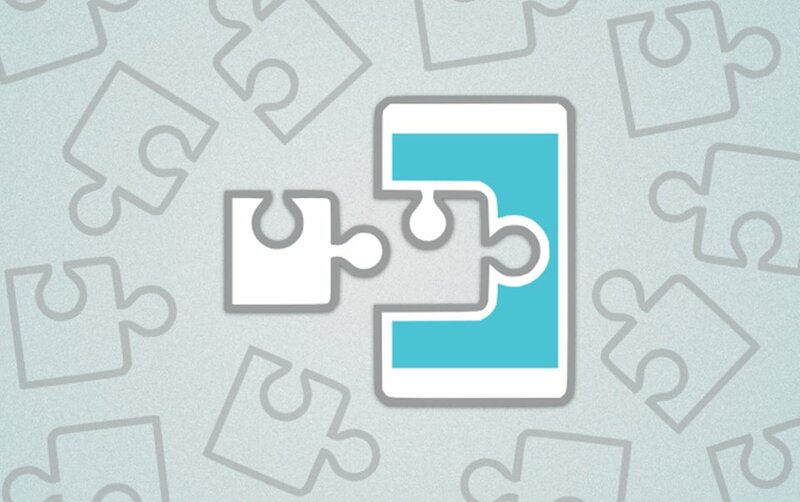 You can get it on amazon for Galaxy s9 and s9 plus devices. Simply get on amazon and insert this phrase on their search bar, “Caseology [Legion Series] for galaxy s9”. This is another perfect mobile case for galaxy s9 users. This case cover features a streamline design for a timeless drop protection. Its design features shock-absorbent layer with rigid bumper frame. However, this case looks pocket-friendly with slim construction. Also, the case features precise cut-outs and tactile buttons to ensure quick access and feedback. The two part design on the case provides optimum protection for your device, at the same time it stays light. Nothing more like a sleek and simple case cover. This case costs approximately $14. You can also get on amazon and use the search phrase “Spigen Neo Hybrid for Galaxy s9”. You know my friend also asked I recommended a good case cover for his wife, and I came up with this. This is the best case cover on Galaxy s9 for your girl. It comes with elegant design, Ultra clear slim design, transparent view which displays the beauty of your device and screen with camera protection on edges. This case is scratch resistance; with flower design (I know your lady must love this). However, it combines style and protection making it perfect for everyday use. For added protection and functionality, this case has tactile button covers to keep dust and dirt out as well as precise cut-outs for all ports and camera. I suggest you go with this if you’re a lady. It only cost $14 and you can purchase from amazon. 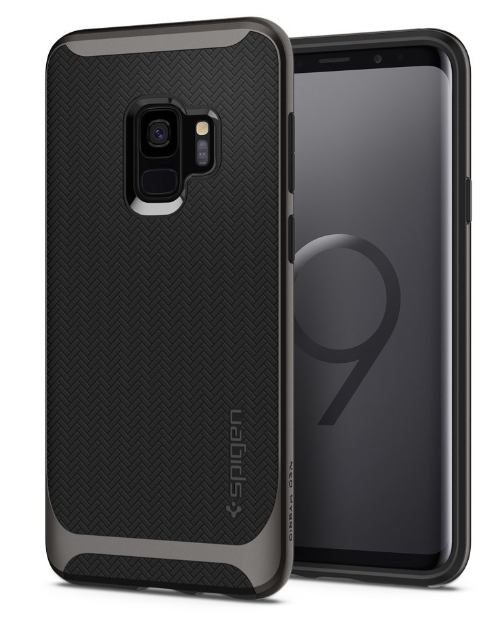 Use the search phrase “LK-Absorbing-Mandala-Printed-Protective for Galaxy s9”. This is a rugged full body protective case with a built-in screen protector. With this case, your device is secured. The case features the best style, functionality and quality. You get a reinforced corner design which helps to maximize the absorption of shocks and drops. It also features a 360 degree protection, as per the built-in screen in front and also and 3 layer designs at the back. Looking for a colourful and secured case cover, I advise you go with this. The case cover costs approximately $14 and you can order from amazon. 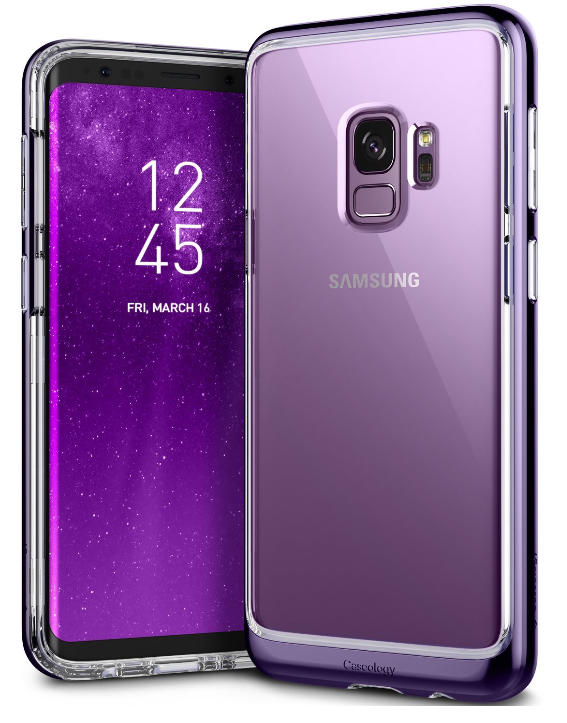 The search phrase “YOUMAKER Metallic case for Galaxy s9” would get you to the sales page. The final on my list is ESR glitter series case cover for Galaxy s9 devices. This is another case cover I recommend most especially for ladies. 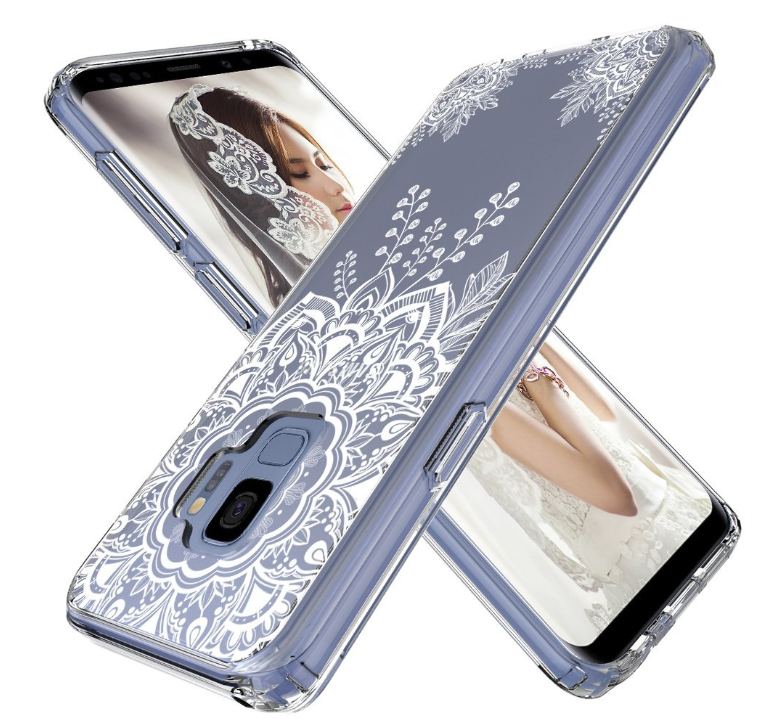 It features a glamorous style with a 3-layer design featuring the Outer Shell (Soft TPU) + Center Layer (Glitter Film) + Inner Shell (Transparent Hard PC). This case also comes with precise cut-out making charging device very convenient unlike most cases you would need to remove before charging device. The case also features screen and camera protection. Same $14 can get you this case from amazon. 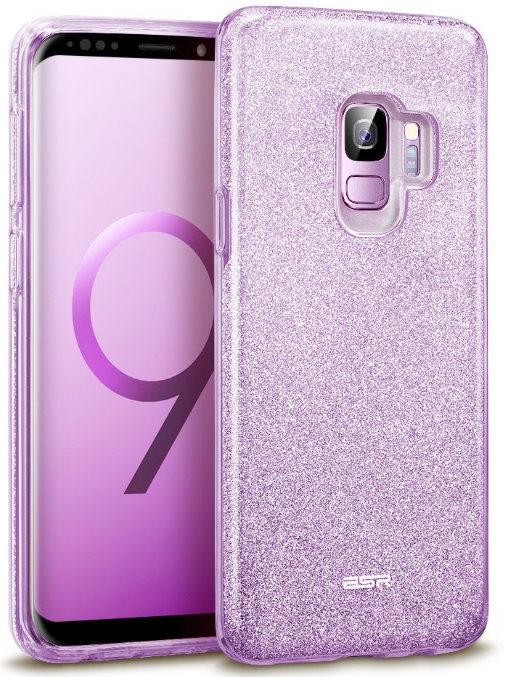 Use the search keyword “ESR Glitter series case for Galaxy s9” to get yourself one. The above highlights were exactly what I recommended for my friend. I also recommend you get any of these cases for your Galaxy s9 or s9 plus device. If you wish me to recommend any other useful accessories, feel free to let me know via comment section. 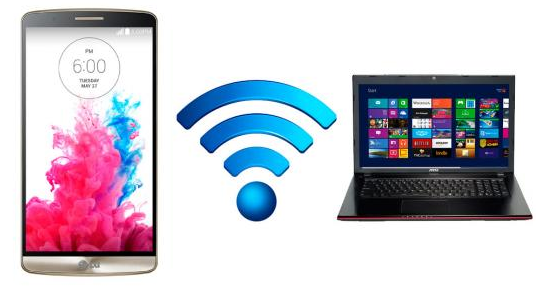 I’m at your service… Don’t forget to check out the best dual OS tablets.